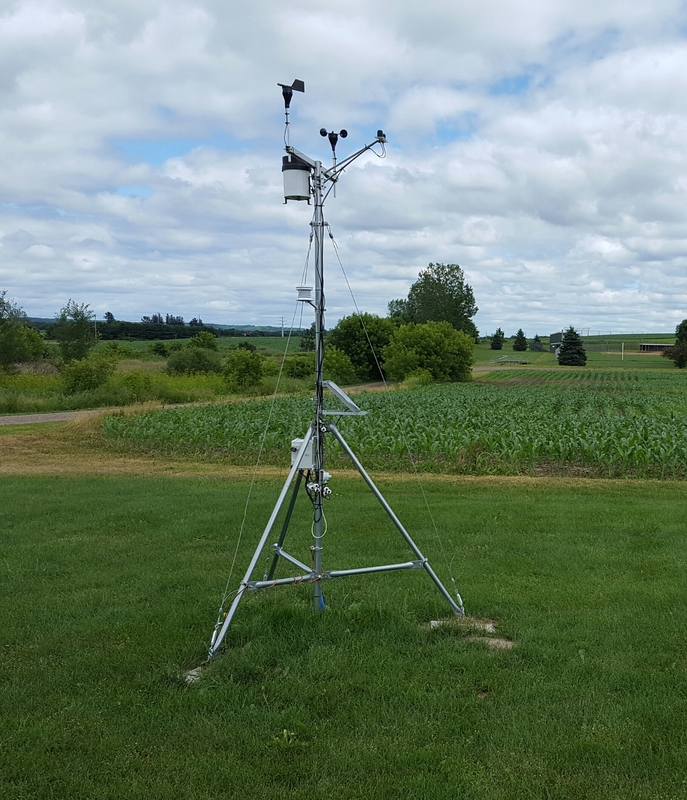 This Weather Station is possible because of a partnership with Wisconsin Land + Water and UW-Stevens Point & UW Extension. Village of Fall Creek, UW - Madison Agronomy, Eau Claire County Land Conservation, Department of Natural Resource, and local Agronomists Jody & Aaron Wilhelm to conduct research to better understand nitrate transport on a nearby farm field. Elementary Official Weather Report for Indoor or Outdoor Recess. See what’s new at the Center!